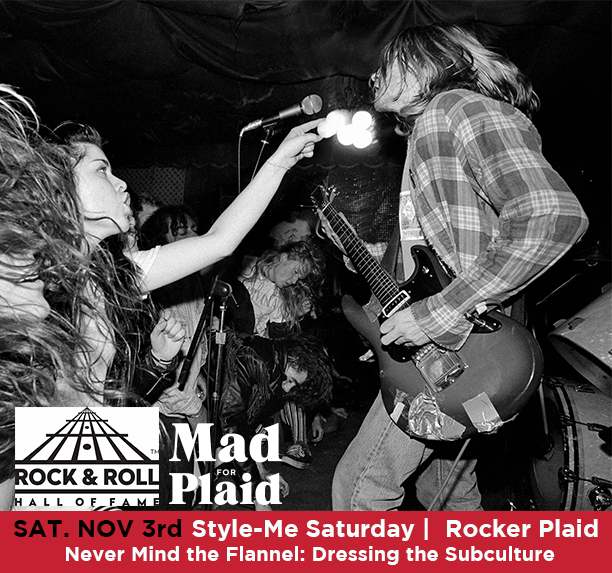 Staff from the Rock & Roll Hall of Fame’s Education department and Library & Archives talk about the history of plaid in punk and grunge fashion through examples from the museum’s collections. 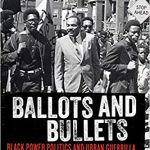 Speakers will be Director of Archives, Jennie Thomas and Laura Maidens (Librarian). We’re getting hands on with plaid! Try your hand at weaving a tartan with special guest Praxis Fiber Workshop. They will be bringing a loom to demonstrate the process, and invite attendees to try their hand at weaving plaid. A special treat: Hale Farm will also be joining us for demonstrations. From beginning to end, Hale Farm will be showcasing how materials are prepared to be be used in the weaving process. From natural dyes to prepping the wool guests will see first hand all that goes into weaving tartan. Style Me Saturday: Poolside Plaid. Summer Style from the Collection. Dive into summer with Poolside Plaid. Discover the versatility of plaid and the people who wore it with MAC Costume and Textiles Curator, Patty Edmonson. She’ll be taking attendees on a unique trip through summer fashion over the years in Cleveland with this special program. 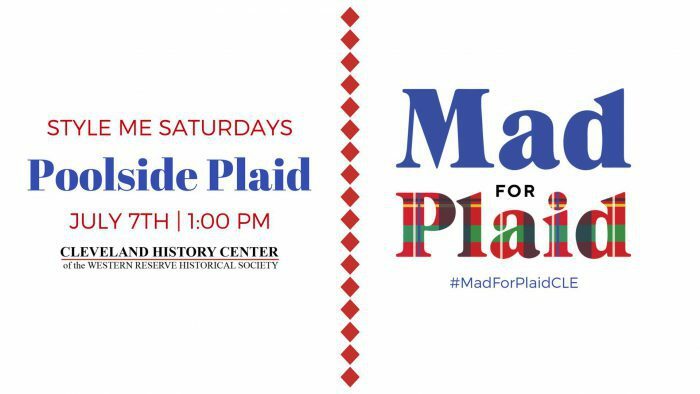 It’s opening weekend for our latest exhibit, Mad For Plaid in the Chisholm Halle Costume Wing. Join our costume and textiles curator, Patty Edmonson, for special tours and fashion from the vault.